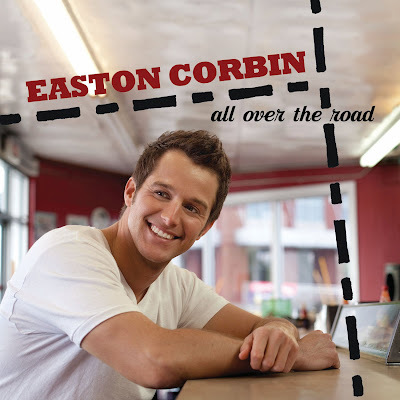 Discussions Magazine Music Blog: EASTON CORBIN/All Over The Road: Available September 18th, 2012! 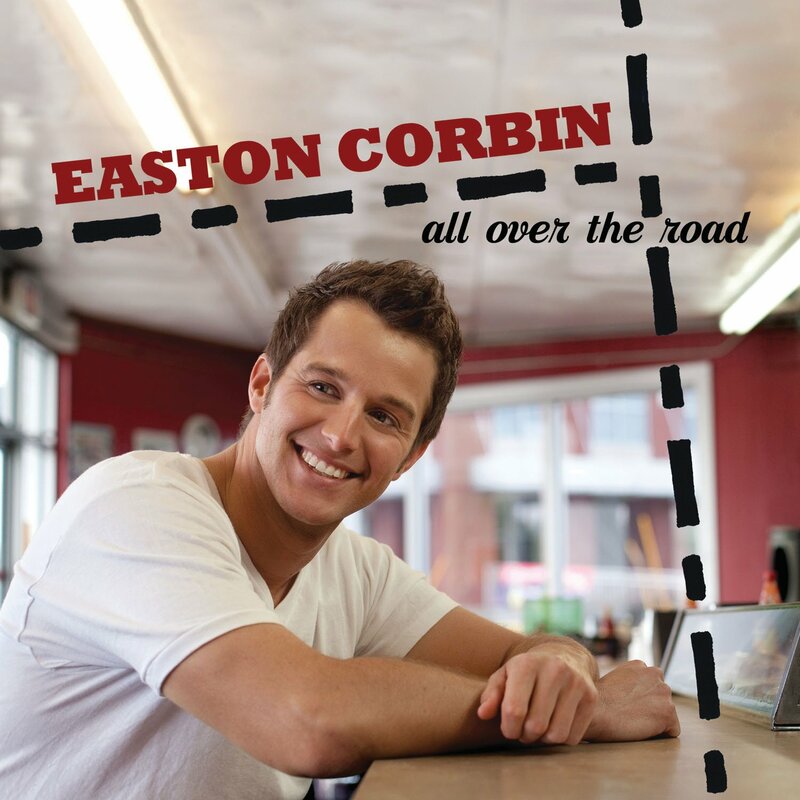 EASTON CORBIN/All Over The Road: Available September 18th, 2012! 2012 sophomore album from the Florida-born Country star. Corbin moved to Nashville in 2006, eventually signing with Mercury Records and releasing his self-titled debut album in 2010. That album reached #4 on the Billboard Country Chart while the lead single 'A Little More Country Than That' went all the way to #1. All Over The Road follows takes Corbin one step closer to superstardom and include the single 'Lovin' You Is Fun'.